We have all seen the crazy amount of companies popping up left, right and centre, all making “home-made” beauty and bath products. They package and market these beautiful products so perfectly that it makes you want to buy the whole range as soon as they’re released but it’s easy to make your own at home for about half the price! Who doesn’t love a soak in the tub with a bath bomb? This recipe is totally customisable, to suit your favourite flavours/scents. You can double or triple the measurements to make bigger batches too. 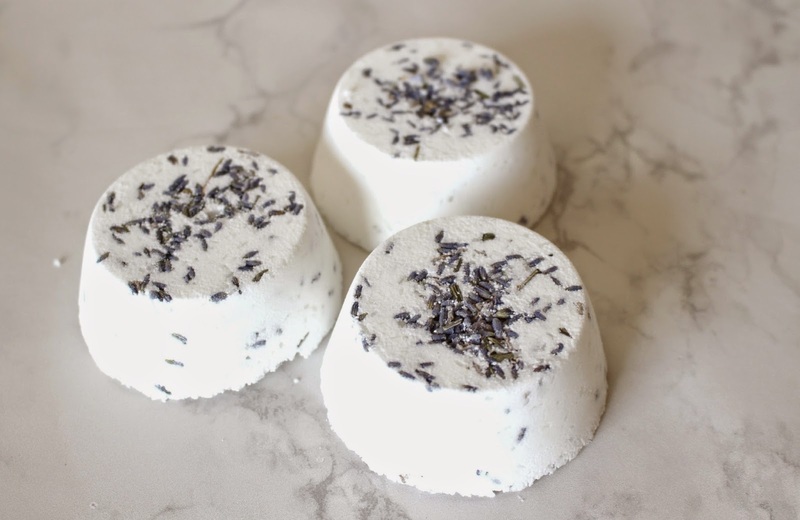 You can get specialty bath bomb moulds to make your bombs look nice and round, like the ones in the stores, or you can improvise and use a muffin tin. Try a sprinkling of a nice dried herb or some flower petals for an extra arty touch. In a bowl, combine the dry ingredients and whisk to remove any clumps (corn flour tends to be clumpy). In a small glass jar, stir together the wet ingredients. 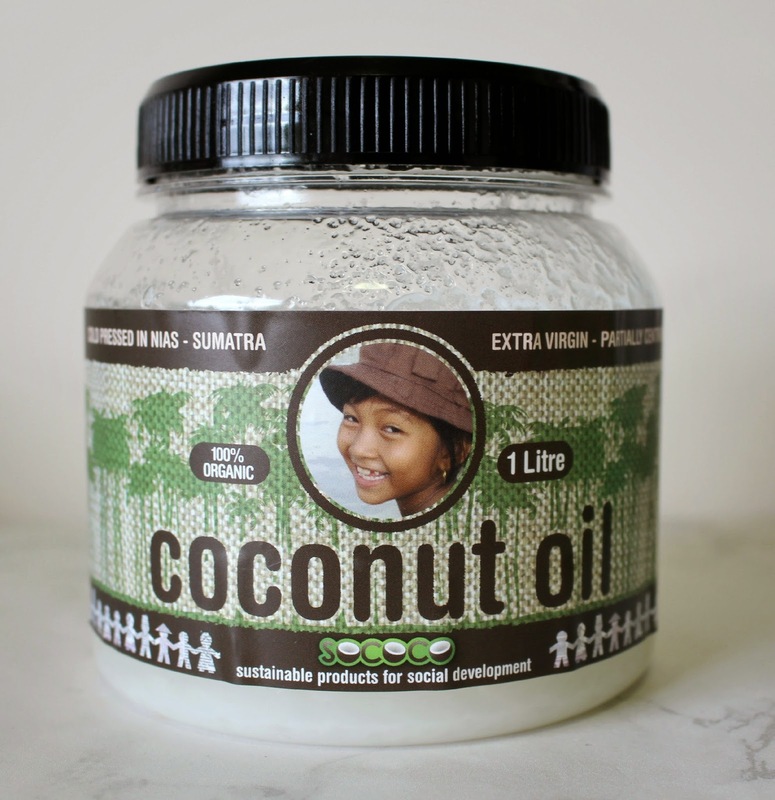 If you're using coconut oil, give it a quick melt in the microwave first so it will combine easily with the other ingredients. Slowly pour the liquid mixture into the dry mixture, whisking as you go. If you see the mixture fizz or foam, you may be adding the liquid too quickly. Once the ingredients are combined with the dry, take a small amount in your hand and squeeze it together. It should stick together fairly well in one or two big chunks. If it's still too powdery to hold together, just add a tiny bit more water and mix until it does hold together. Sprinkle a little of the dried herbs or flowers into the muffin tin or mould and press the mixture in on top and leave to dry overnight. Once they feel hard in the mould, pop them out and store them somewhere nice and dry. Place in a bath and watch your homemade bath bomb fizz and dissolve, and enjoy the lovely aroma released from it.